P.E.I. Company Veseys Seeds has partnered with General Mills Canada for a national campaign to plant wildflowers, and bring awareness to the importance of bees as pollinators for crops and home gardens. 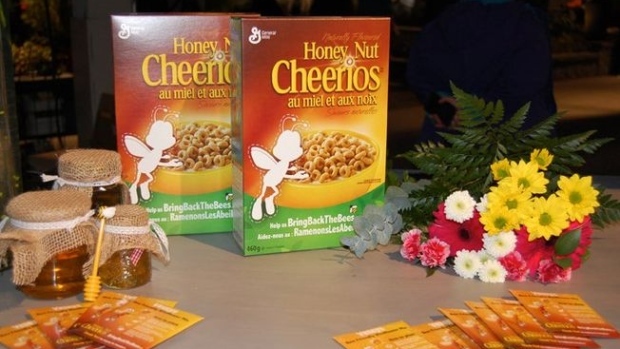 A million boxes of Honey Nut Cheerios will be sold in Canada promoting the Bring Back the Bees campaign, prompting people to sign up for an online contest. As part of the campaign, the cereal’s bee mascot, Buzz, has been temporarily removed from the front of the box “because there’s something serious going on with the world’s bees,” as the campaign’s website puts it. The company is giving away up to 100,000 packages of free wildflower seeds to anyone who enters the contest, and five winners will get a $5,000 “wildflower makeover” for their garden. “We have a bee as our mascot and honey in our product, so we thought somebody should be championing this cause and we thought that we could be a great spokesperson,” said marketing director for General Mills Canada Emma Eriksson. 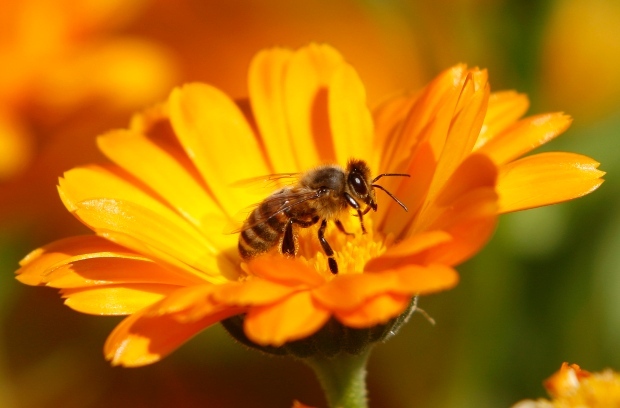 Eriksson said planting wildflowers was something they felt Canadians could do easily to help bee populations, making Veseys Seeds a natural partner for the project. “We thought it would be great to partner with a seed manufacturer, and they are one of the most reputable ones. They were really inspired by the cause … that’s why we chose them,” she said. The director of sales, marketing and development at Veseys Seeds, John Barrett, said it’s exciting to have the company name on breakfast tables across the country. “When I was a kid they used to have baseball players and football players on the front package of the cereal, and every kid wanted to see their picture on the box…seeing our logo and name on a million boxes of product? It’s nice, you know,” he said. Barrett said the seed mix has been developed to attract bees to the garden, and is something the company has sold before. Already, 30,000 people have entered the contest. Of those, Barrett said half the entrants have ticked off a box to receive a seed catalogue from Veseys, something he hopes will translate to more seed sales. “We will eventually know whether the whole thing makes financial sense. At the same time, even if it doesn’t, there’s a great piece of publicity here,” he said. With 500 seeds per package, the company hopes to plant 35 million seeds through the promotion. 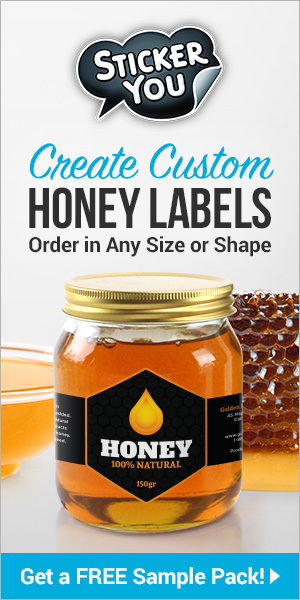 Next articleCATCH THE BUZZ – United States Honey Production Down 12 Percent for Operations with Five or More Colonies, But New Category Added for Those with 5 or Fewer Colonies.